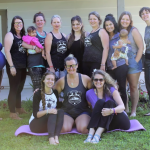 It’s time to get together with like-minded Doulas. 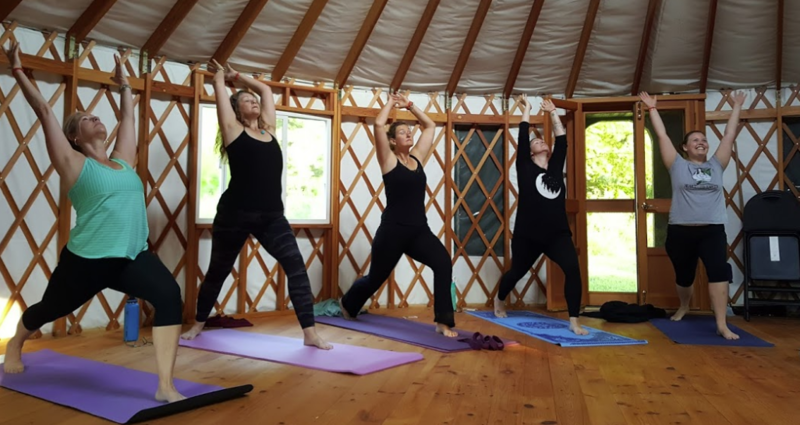 They are weekends of inspiration, connection, collaboration…. and obviously A LOT of fun. We eat, we talk, we learn, we hold space for the important work our profession offers. These are magical weekends of pushing yourself to be present. Are you ready? The opportunity be become a part of an amazing community!Our retreat will be held at a venue TBA in the South-Central Ontario region. 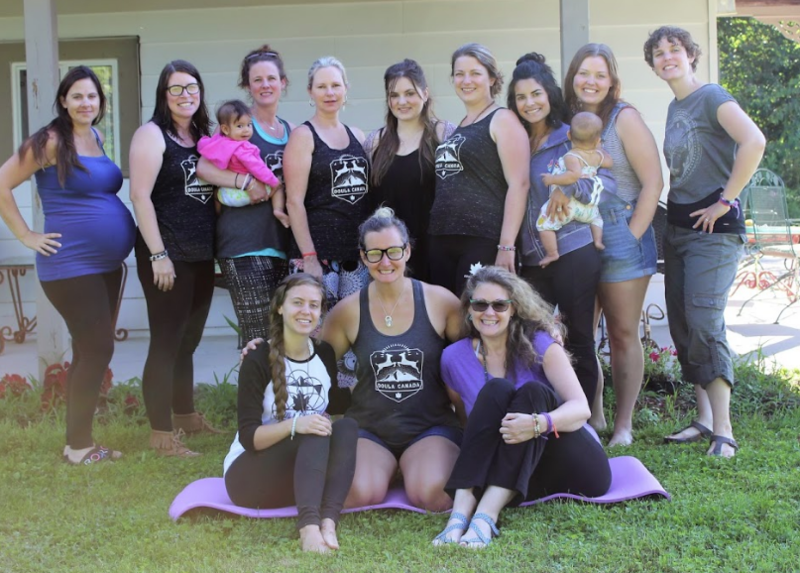 Doula Canada will aim to create a retreat opportunity that is accessible to all interested persons. 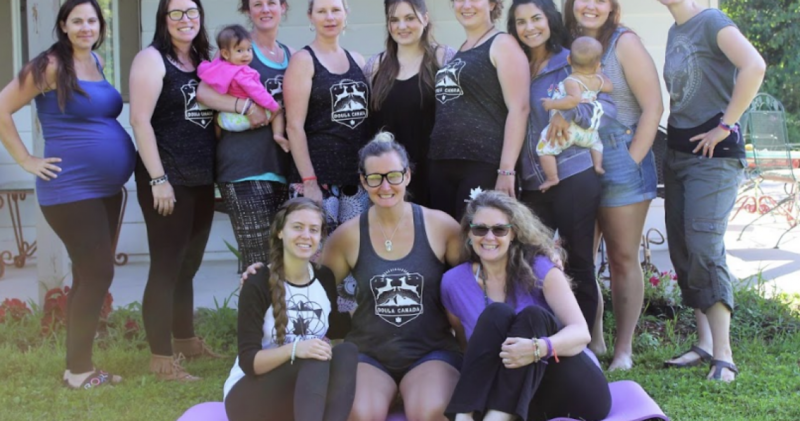 Oh…and collaborative fun with like-minded doulas too! Cost is $275, plus applicable taxes per a person. 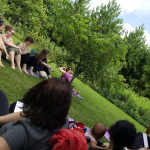 Cost does not include transportation to and from the retreat venue, any preferred snacks or beverages the attendee wishes to personally bring, soaps or toiletries, or access to any workshop or core certification courses listed elsewhere on Doula Canada’s website. 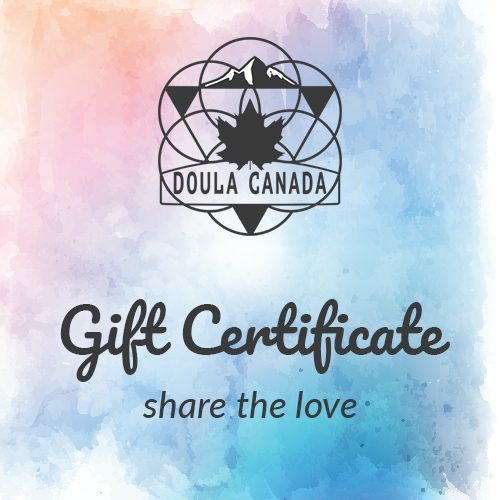 Registration fee is non-refundable but transferrable, as this allows our team the opportunity to pre-plan accordingly.Program qualifies for 6 Educational Units towards certification with Doula Canada. 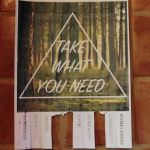 View photos of past retreats!